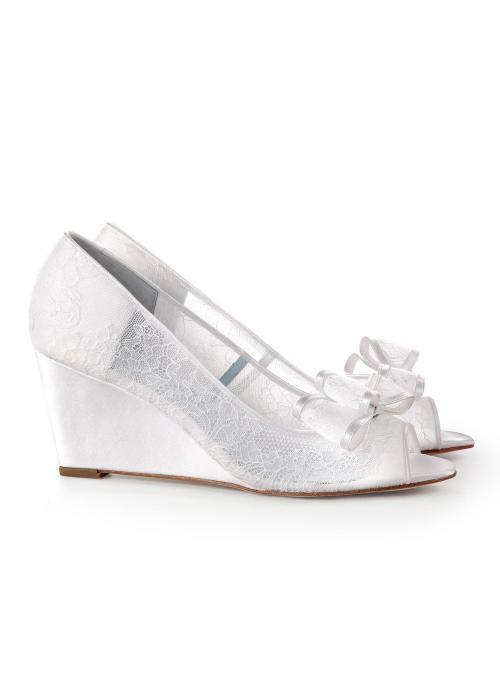 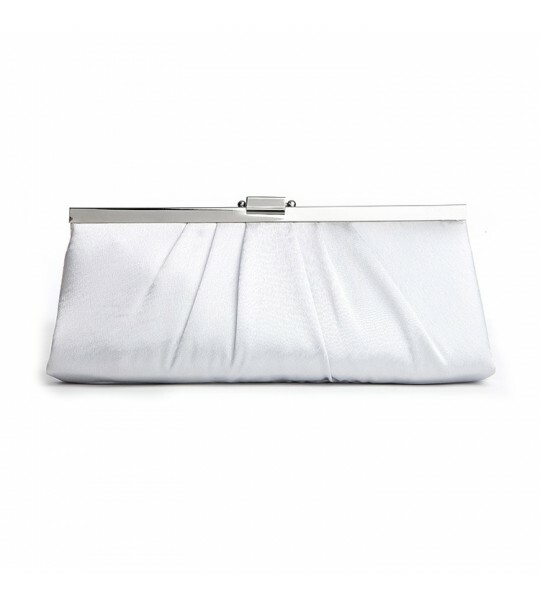 A fashionable vintage inspired satin purse to best compliment your wedding or evening gown. 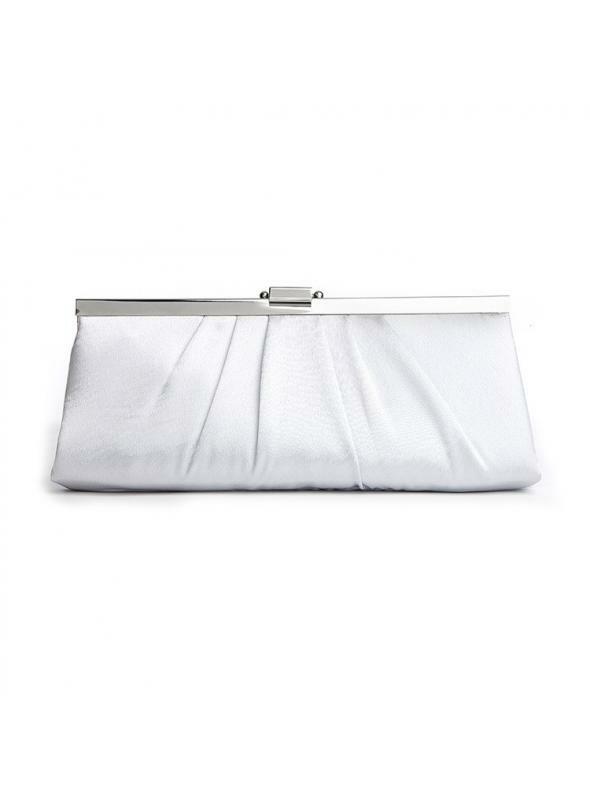 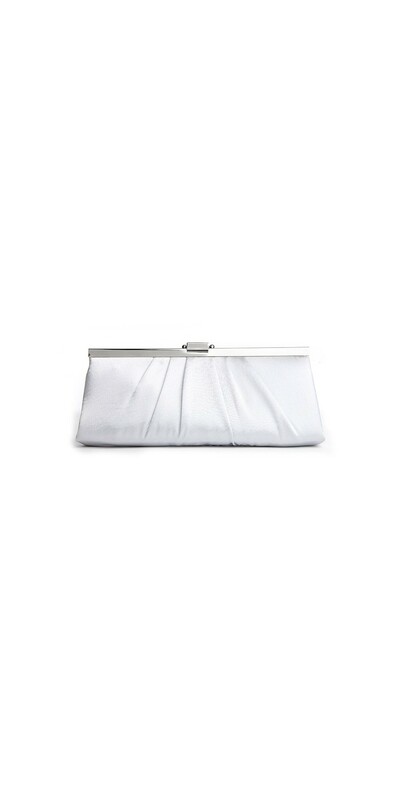 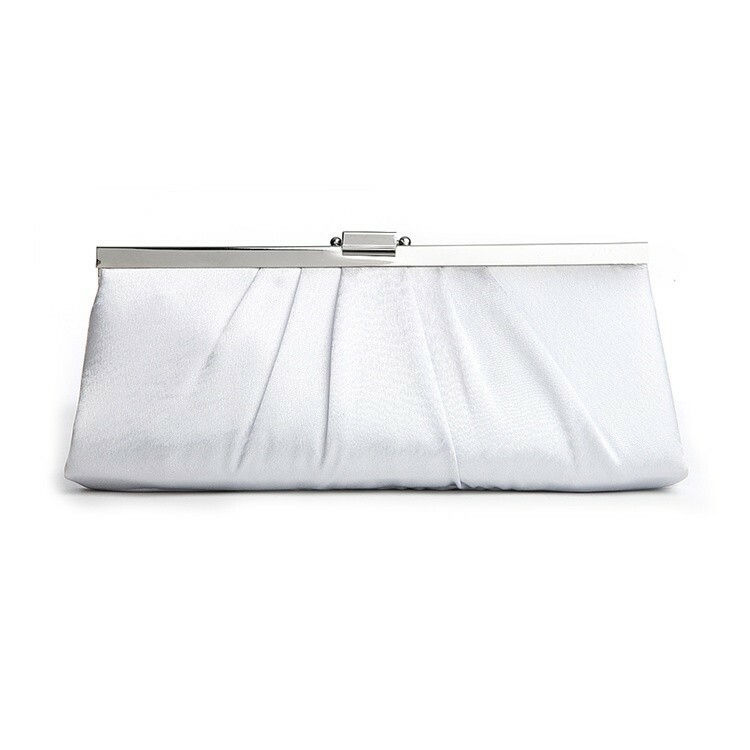 Measuring 10" w x 4", this elegant silver satin purse comes with a detachable silver chain which is the perfect accessory for any bride, second time around bride or mother or the bride. 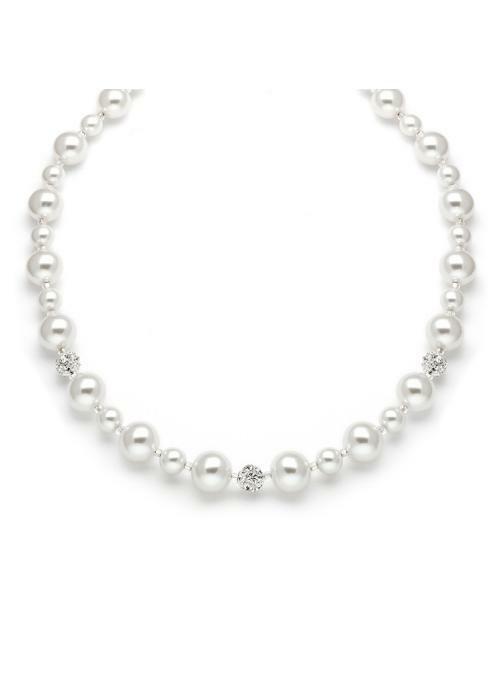 Match it with one of our best-selling romantic Titanic or Downton Abbey gown to create a special look for your special night.